What’s going on in Cape Breton for children and families during March Break, March 18-22? 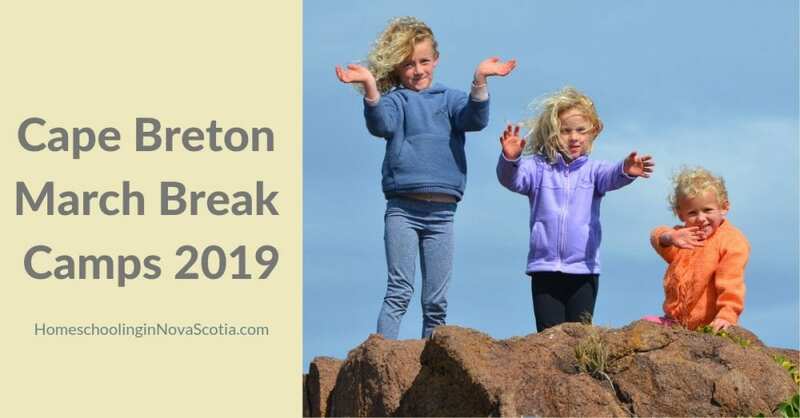 Check out these Cape Breton March Break Camps 2019. Sculptural hand building class. Students will create figures and animals. Register online at the link above. Gaelic language, fiddle, piano, piping, guitar, step & highland dance. Call 902-295-3411 for more information. Choose from overnight sessions or day camp sessions. Camps combine horsemanship (working with and around the horses), theory, games and riding time with an emphasis on safety and fun. Safe, friendly learning environment with a 1:3 ratio of camp counselors to students. Participants must be 4 years of age or older. Adults also welcome. 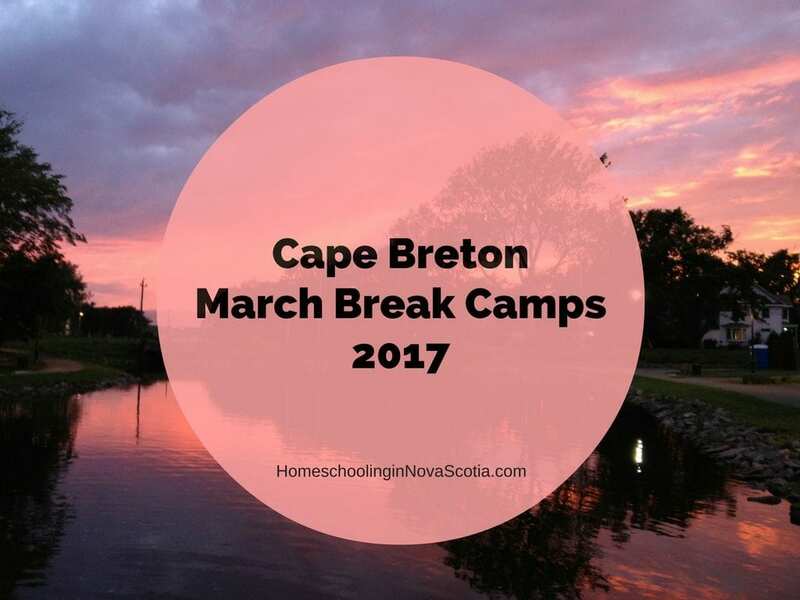 Do you know of any Cape Breton March Break Camps 2019 I’ve missed? 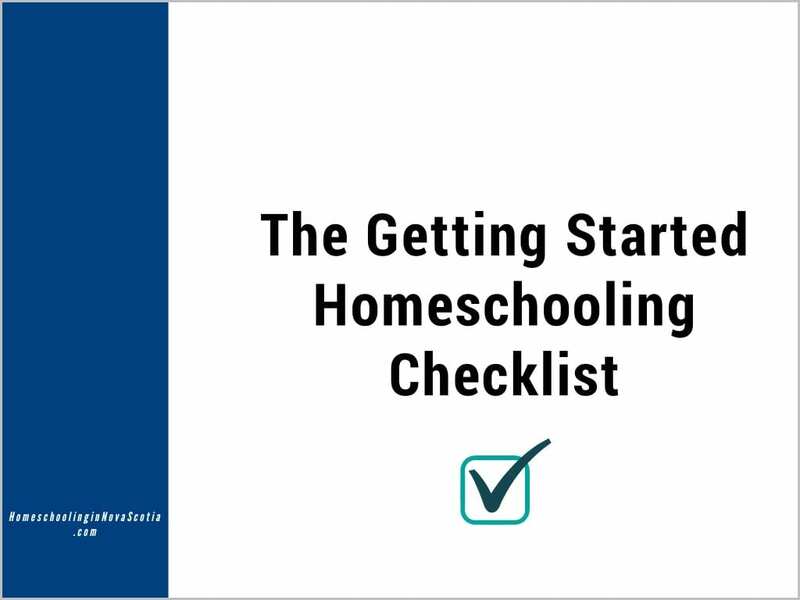 Let me know and I’ll add them to the list. Thanks!